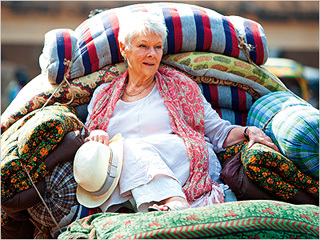 I went to see the The Best Exotic Marigold Hotel at the movies yesterday. It’s not an outstanding film, its entertaining, but not exceptional in any ways – other than this; the characters actually looks their age. 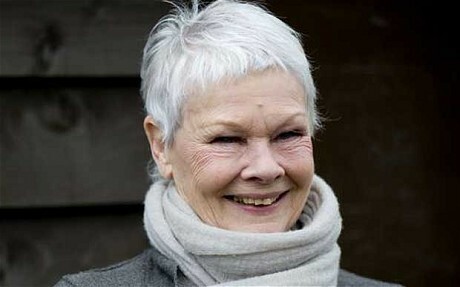 Look at Judy Dench: isn’t she beautiful?! Wouldn’t it just be fantastic if young girls, women and old ladies could have more role models like this?! Love Judy Dench! Have you seen the Advanced Style blog? Never seen it before – BUT IT’S A BEAUTIFUL BLOG -Thank you Lyn!